Faster than a speeding bullet – able to leap large countries in a single conference call – helping people to build their online brands stronger than a locomotive – It’s a bird… It’s a plane… NO! It’s the MLM Superhero. Darren Little, aka The MLM Superhero, announces that he has just joined ViSalus Sciences – a subsidiary of Blyth Inc.
Little has begun to roll-out a global marketing campaign in search of “The MLM Superheroes” – the best of the best in the Network Marketing industry that will join forces on a global roll-out starting in the North American market and then entering a multitude of countries around the world. 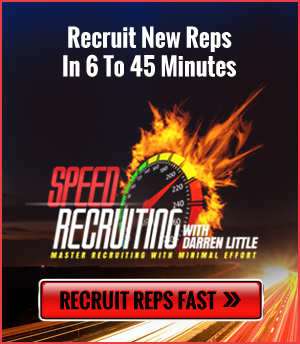 Darren Little is a serial entrepreneur. In 1989 he launched Pamela Anderson’s career with Labatt’s Brewing Company and The Blue Zone Girl poster. He negotiated the first beer poster to be sold in poster shops throughout North America. He has retained the position of Vice President of Marketing for Advanced Gaming Technologies, and GIC Global Intertainment where his campaign strategies raised millions of dollars and were responsible for as much as $70 million in trading in a single day. In 1999 Little was the founder and CEO of Bingo.com. According to Neilsen ratings, Bingo.com became the stickiest site on the Internet with an average user time of 45 minutes. Darren’s campaign strategy raised over $12 million for AbleAuctions.com. He was also the co-founder of Blackjack.com and launched the world’s first multi-player tournament Blackjack software. ViSalus Sciences is a health and wellness company that proudly makes a positive impact on Life, Health, and Prosperity worldwide every day thanks to a thriving community of passionate people. 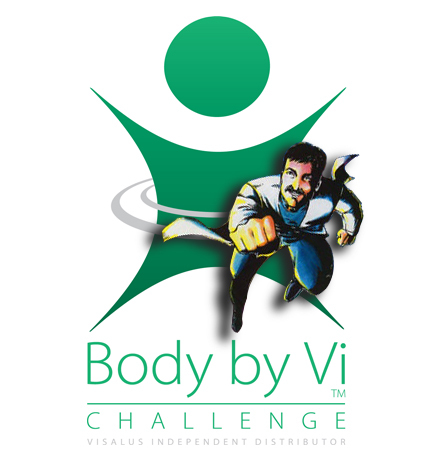 The company’s Body by Vi 90-Day Challenge combines leading health products with the support to help people achieve their weight loss and fitness goals, save money along the way, and win from millions in prizes every year. Since launching in 2005, the company has strived to achieve the best of the three principles that define its very name – “Vi” being the root for Life, and “Salus” representing Health and Prosperity. ViSalus is currently experiencing record growth. 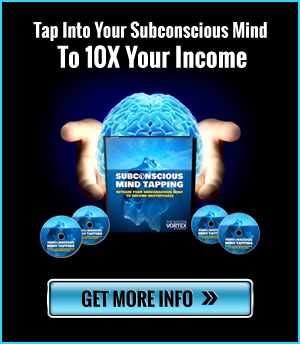 Company sales grew from $34 million in 2010 to a staggering $231 million in 2011. ViSalus was awarded The Growth Award for 2011 by the Direct Selling News Magazine and has been featured in an exclusive insert in the Wall Street Journal called “Why Now Is Prime Time for Direct Selling.” In the month of March 2012, Visalus had more than 156,000 people join their Body By Vi Challenge.